This years Senior Show is rolling in stronger than ever. This years Digital Media senior show features projects in the areas of Gaming, Animation, and Web Development. We have 5 projects being shown. Our students have been working on these projects for the entire academic year. The team producing the Mechination game won the Nina Henderson Business Challenge for their business plan. Scrapple TV won the AWCoMAD AWard of Merit for their project at Drexel’s Research Day. 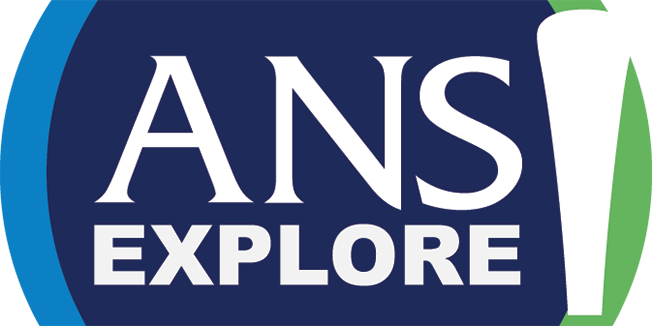 ANS Explore! is a mobile application built for iOS and Android devices that guides young children and their parents through an interactive experience of the Academy of Natural Sciences of Drexel University. ANS Explore! creates both a fun and educational experience for its users as they Quest through the museum and learn about its exhibits in a new and exciting way. Darielle Brown-Davis: team leader, UI & asset designer. Kanv Narain: designer & developer. Jordan Stewart: developer. Daniel Barboni: developer. Scrapple TV is an online news network that is distributed on a responsive web platform. In addition the website design, a customized client dashboard and plugin were created which allows the client to maintain and manage the business without technical expertise. Alex Lamberti: Team Leader & Developer. Robert Young: Designer & Developer. Evan Herman: Designer & Developer. Louis Peng: Asset Artist. fLight is a fun and fast-paced, light vs dark multi-player game. 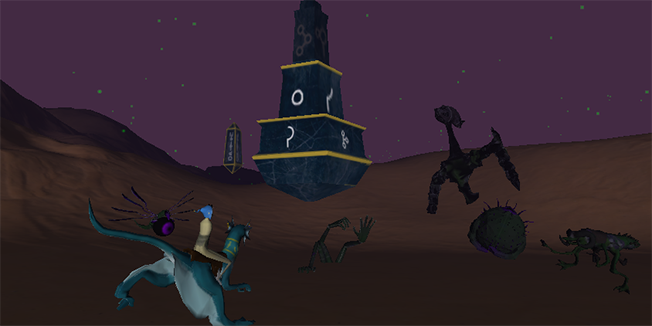 Two players inside the motion platform attempt to light beacons as five other players on iPads do their best to stop them. The teams struggle against each other to alter the illumination across the dark and mysterious landscape that is fLight. Michael Aherne: Modeler, Character Artist, Texture Artist. Micah Bair: Environment Artist, Modeler, Level Designer. Bryan Kincaid: Texture Artist, Modeler, UI Designer. Jamie Lynch: Character Designer, Rigger, Animator. Colin Wagner: Modeler, Texture Artist, Character Artist. Within a Dream is an animated short that explores the powerful nature of dreams and their ability to inspire change within us. The story features Simon, a misbehaved boy who takes his mother for granted, and Stumblebumb, a dream fairy with some questionable work habits. On the night Stumblebumb visits Simon to deliver his dream, Stumblebumb’s tendency to drink on the job results in the dream getting misplaced. But in the end, Stumblebumb’s mistake helps Simon learn a valuable lesson. 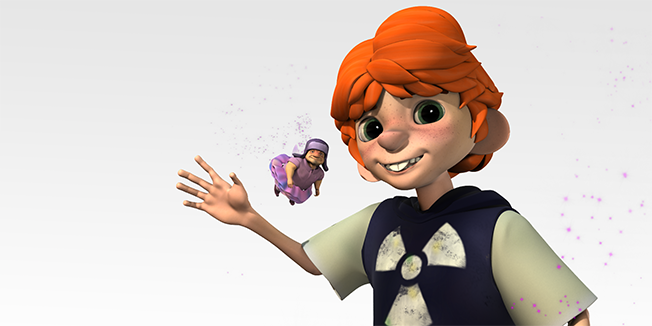 Rachel Young: Pre-visualization, Modeling, Rigging, 2D Assets/Animation, and 3D Animation. Jason Kirk: Modeling, 3D Animation, Texturing, Lighting, and Rendering. Darian Davis: Pre-Visualization, 3D Animation, and Texturing. Finhas Tedla: Modeling, Set Dressing, and Visual Effects. Jenna Dundas: Modeling, Rigging, Lighting, Set Dressing, Texturing, and Compositing. 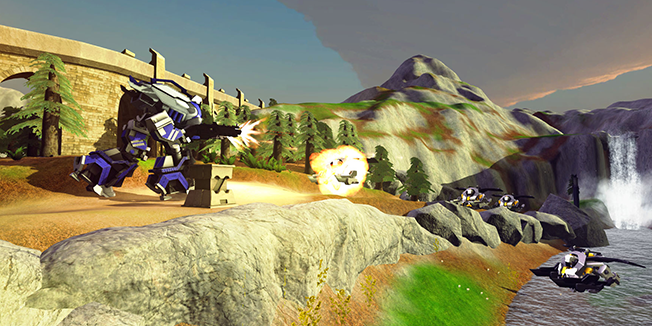 Mechination is a fast-paced action game that breaks away from the trends of modern shooters with less violent gameplay and a bright, vibrant aesthetic. You control a mech, a hulking machine designed for combat, as you try to survive an endless invasion of enemies and battle for the highest score. Craft and personalize a mech to best suit your play style as you continue to look for the best configuration to survive the Invasion. Tucker Abbott. Brian Gitlin. Bren King. Ryan Reed. Zachary Wilcox.